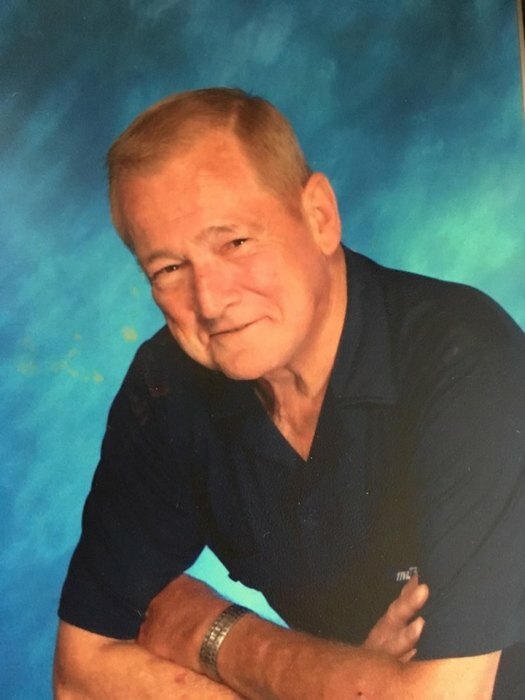 Robert Cameron Clark 70, of Waynesboro, passed away Saturday, August 18, 2018. He was the son of Houston Arnold Clark Sr and Mildred Strickler Clark. In addition to his parents, he was preceded in death by the love of his life Nancy Sutherland and brother Houston Arnold Clark Jr. Survivors include his children Keith and Stacie Clark, Kevin Clark, Rhonda and Chris Terrell, and Clint Anderson; grandchildren, Shawn and Brittnie Terrell and Courtney Terrell; great-grandchildren, Jerrad Terrell, Nolan Prather, and Ellie Horn; brother Arie Lean (red-head) and Linda Clark and sister Rowena Sullivan (Tunnie); numerous nieces and nephews.